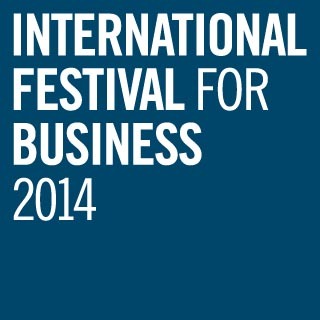 Brian Farrington Ltd are proud to announce that we are supporting the International Festival for Business this summer in Liverpool. Subscribe to our newsletter at the bottom of the page for updates on our IFB programme. Brian Farrington will be hosting a number of events in June and July in the heart of the city of Liverpool. For more information about these events and how you can hear from sector specialists, please email Steve. The elite criminals in our midst!